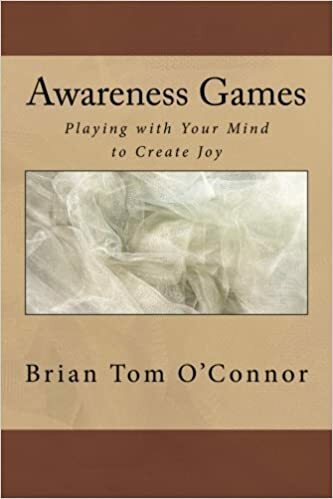 Author, Brian Tom O’Connor is an actor, theater director, cabaret performer, and formerly depressed guy who stumbled onto the source of joy and happiness in the background of all experience. Awareness Games are ways to play with your mind to point it towards the infinite well of happiness and joy that lies within each of us. To listen to his Awareness Meditations, go to www.YouTube.com and Search for “awareness games for awareness explorers”. He has 25 videos available. Is our destiny written inside our very DNA? Richard Rudd suggests that humanity is on the verge of a major shift in consciousness rooted in a new understanding of how our genes operate. 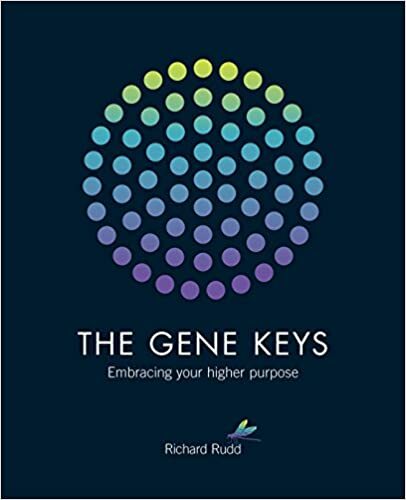 He introduces this fantastic possibility, showing how the “gene keys” are an inner language designed to transform our core beliefs about ourselves and raise us to a higher level of awareness. The book works alongside state-of-the-art online profiling software that provides instantaneous free “Hologenetic Profiles,” based on astrological data and revealing the underlying genetic patterns governing relationships, finances, and health. You can purchase on www.genekeys.com or www.amazon.com. 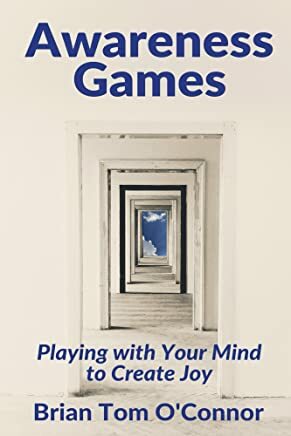 Ernest Holmes’s classic work The Science of Mind is the clearest and most complete explanation of the spiritual psychology that he founded. Revised and enlarged in 1938, and no in print continuously for more than eighty (80) years, this “Definitive Edition” is the essential reference and indispensable guide to experiencing joy, peace of mind, and spiritual healing. The Science of Mind reveals universal principles that apply to all people, at all times, in all places. It presents powerful, life-changing ideas in straightforward language. Its simple, practical philosophy has helped millions of people live better, happier lives. 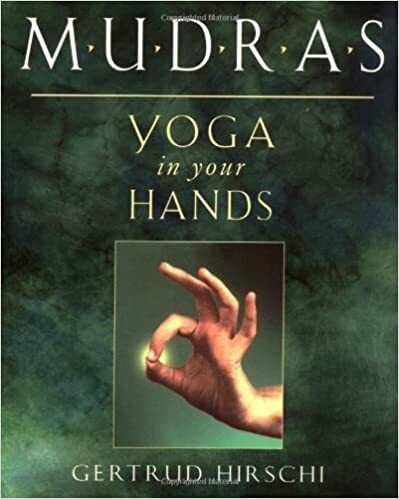 Through a seriously painful physical condition 20 years ago, Michael Brown was led to develop a highly effective and divinely-guided journey into one’s subconscious to the essence of the soul. With the increasing flow of events which are occurring in our world today, one may think that there is nothing they can do to control or change these. If we only realize that we are so much a part of everything that happens in the world. We are an organic part of everything and everything that we do affects everything else. This book teaches us how to embrace authentic personal responsibility. 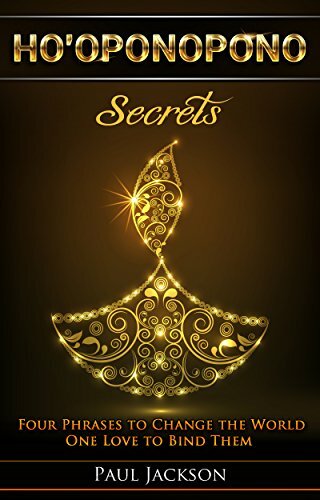 It reveals the mechanics shaping the way we feel about our life and how we manifest our experience in a manner that empowers us to respond consciously to every facet of our lives. 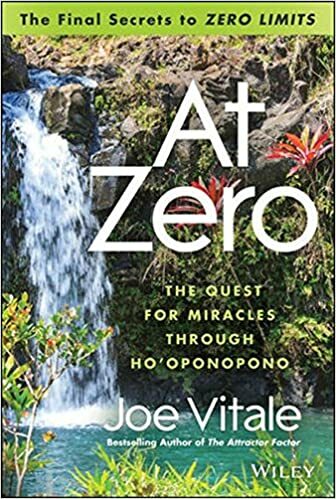 It offers a simple, practical approach to accomplishing and maintaining personal peace int he midst of accelerating change, discomfort, conflict, and chaos. Deepak joins forces with leading physicist Menas Kafatos to explore some of the most important and baffling questions about our place in the world. Science has reached a crucial turning point that challenges everything we know about reality. In the coming era, the universe will be completely redefined as a “human universe” radically unlike the cold, empty void where human life is barely a speck in the cosmos. You Are the Universe literally means what it says — each of us is a co-creator of reality extending to the vastest reaches of time and space. This seemingly impossible proposition follows from the current state of science, where outside the public eye, some key mysteries cannot be solved, even though they are the very issues that define reality itself. 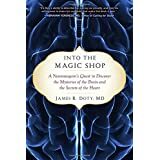 INTO THE MAGIC SHOP by James R. Doty, M.D. At a time when the world needs support in healing more than ever, Deepak Chopra releases The Secret of Healing: Meditations for Transformation and Higher Consciousness. 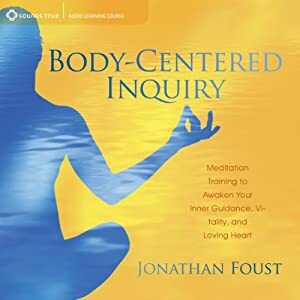 The first of a series of guided meditation CDs unlocking the Secrets of finding true love, abundance, healing and happiness, The Secret of Healing guides us toward wholeness through the effortless act of listening. 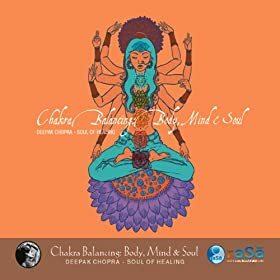 In his simplest guided meditation album to date, Deepak intimately navigates the listener through a series of Sutras, or “Great Sayings,” translated from the wisdom tradition of the Vedanta, a classical system of Indian philosophy. Deepak maintains that “the power of these Sutras activates self-repair mechanisms because they’re revealing to us our true identity. Self-repair is healing.” Seven enlightening Sutra passages are recited by Deepak in a guided meditation underscored by profound and healing music by Adam Plack, Deepak’s collaborator on such albums as A Gift of Love. Mantras, or simple chants, are short phrases packed with energy and intention–specifically designed to generate powerful sound waves that promote healing, insight, creativity, and spiritual growth. 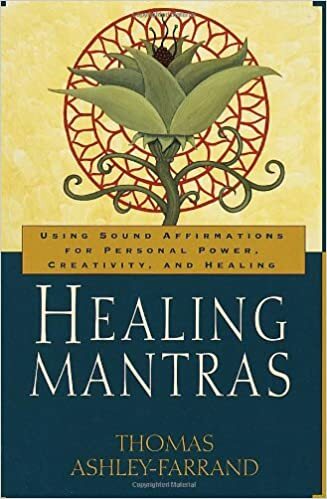 Healing Mantras is the practical, how-to guide that makes the strengths and benefits of mantras available to everyone. The transformative power of sound has been passed down to the present from the sages of India, the classical scientists of ancient Greece, and the medieval monks of Europe. Mantras, sounds, and chants have inspired, comforted, and mended the lives of individuals, religious orders, and even entire cultures. Even though the science and discipline of chanting and formal prayer are practiced in every religion around the world, this is the first time that ancient Sanskrit mantras have been explained and adapted to Western needs. 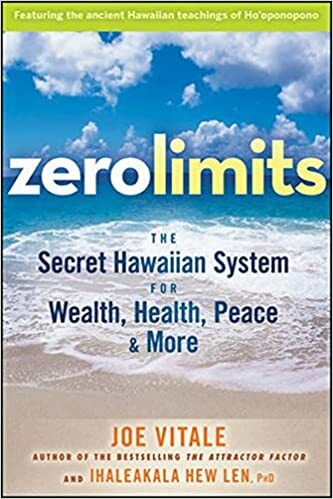 – Health – Worldly Success – Habit Control – Protection – Grief – Anger – Controlling Fear – Personal Attraction – Wisdom – Concentration and Mental Clarity – Healing Life Issues – and more! These mantras can be repeated aloud or in silence and can be used by people of any religion or spiritual practice, “as you wash dishes, as you drive on the freeway, as you meditate, or as you cook.” Sound can help and sound can heal, and Healing Mantras now makes this sound medicine available to everyone. This is the Chakra Meditation we listened to this morning (August 3, 2016). You can purchase it in the I-Tunes Store or Amazon. com. 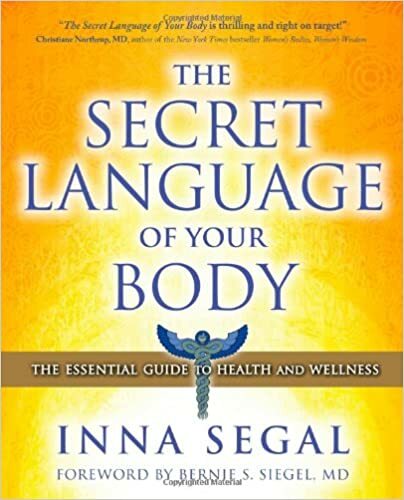 Author, Inna Segal unveils the secrets to understanding the messages of the body and reveals the underlying mental, emotional, and energetic causes of physical symptoms and medical conditions. 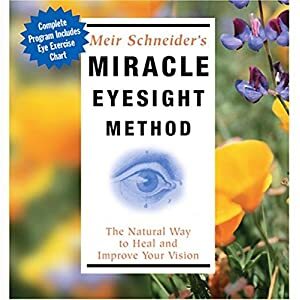 Born without sight, Meir Schneider refused to surrender to his blindness and began a miraculous, intensive exploration into the powers of self-healing. Building upon William Bates’s pioneering research, Schneider created his own total approach for healing, using it to reverse his own blindness. 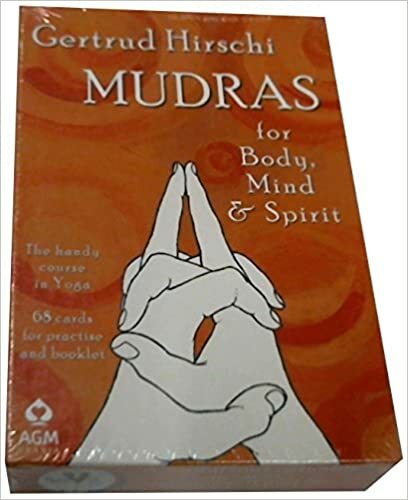 In this informative audio the internationally renowned mind/body expert presents innovative step-by-step methods for exercising your eyes back to health. He offers a series of natural therapies for improving your vision, fully developing your brain’s visual system, and reversing near and far-sightedness, cataracts, and eye fatigue. You can also connect with Ticia on Facebook. Dr Bradley Nelson, author of the book, The Emotion Code is part of this brand new, ground-breaking, documentary film E-motion. The film tells the powerful story how our emotions are at the root of everything, and also follows the lives of two people, who connect randomly with shared experiences and emotions. E-motion has many of the top energy healers in the world, including; Dr Bradley Nelson, Don Tolman, Nassim Haramein, Dr Darren Weissman, Sonia Choquette and many more. We feel this film could really help to bring The Emotion Code and energy healing to the masses, as it is filmed, and edited to the highest standard, the imagery and animations are top notch and we couldn’t be more proud to have Dr Brad be a part of it. Please refer to www.e-motionthemovie.com to purchase this movie. Below is the link to Jeddah’s website store containing her works on meditation. The meditation called The Energy Centers is taken from the Seeds of Enlightenment program. The Little Book of Energy Medicine, just recently released, is a simple, easy-to-use “pocket guide” to one of the most powerful alternative health practices in existence today, from Donna Eden. In this book, Donna draws on more than three decades of experience to offer a simple introduction to the core energy medicine exercises she recommends for feeling rejuvenated, happier, more alert, and less anxious. I highly recommend this little book which is full of very simple exercises which you can incorporate into your daily life!